Protecting the ones we love and our belongings is a priority in life. But sometimes we wait until the worst thing happens before we start looking at how we can protect the things that are valuable and sometimes irreplaceable. At PTS we know how to secure your property and protect your family. So when you lock up and leave your home your know with confidence that it’s safe..
Our expert locksmiths will ensure your premises are as secure as possible. Offering repair and installation of locks for doors and windows including UPVC. We also install master key systems. This is a practical and affordable solution when you need to restrict access to certain areas of your property. We supply and install the highest quality security locks including Yale, Union, Chubb, Ingersoll and more. We combine a fast and professional service with competitive prices. We’re UKLA (UK Locksmith Association) vetted and accredited, so you can be assured that our services meet a recognised national standard. 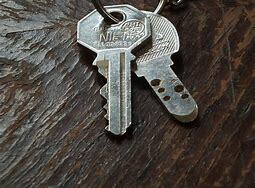 All of our locksmiths are also CRB checked. CCTV can give visual reassurance when you’re not around. Closed Circuit TV technology has come along way and is much more affordable than ever before. Discreet CCTV systems installed at your property allows you to remotely view your home or business from a tablet or smartphone, no matter where you are located in the world. With HD colour, infra-red and motion-sensor technology and high-quality images can provide identification and evidence, should your home be broken into. Our external vandalism-proof cameras also provide a visible deterrent. 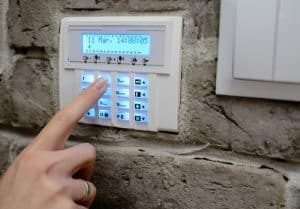 A burglar alarm is one of the most valuable investments any property or business owner can make. It provides a good level of protection against potential intruders. In fact, not only can it keep your property free from burglars but it can save you money on your insurance premiums. Installing a security alarm that is easy to use. Using a key pad or fob makes it accessible even for those who are elderly, mobility impaired or disabled. Our intruder alarm systems don’t need to break the bank. 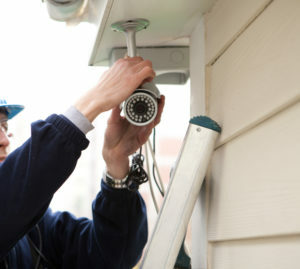 Installing our wireless systems ensures all of your belongings are protected around the clock. For additional security you can add various add on’s onto our systems for added protection. These include panic buttons, window sensors, CO2 and smoke detectors. Providing locksmith services throughout north Cambridgeshire and south Lincolnshire, including Peterborough, Stamford, Huntingdon, Deepings and Oakham and surrounding villages.